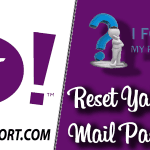 You are here: Home / Yahoo Mail / How to Change Yahoo Password? With various hacking scandal, Yahoo is trying to tighten its security. It’s been reported that more than a billion Yahoo accounts have been compromised. So, if you are Yahoo user and hasn’t updated login details yet, then you should change the password now. Change your password now if you are using the same password for multiple accounts. You also require updating password if it is too short, predictable or too ordinary. Security experts advise changing Yahoo Mail password once in a while even if nothing is wrong. Step 1: Go to Yahoo account setting page from your PC or mobile browser. 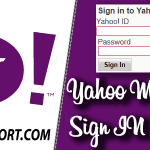 If you have not logged in Yahoo Mail, log in Yahoo account first. Step 2: Click on ‘Account security’. If you are using a mobile browser, you need to tap on menu icon which is three small line. And tap on ‘Account security’. Step 3: Re-enter your Yahoo password if it asks. Then, tap on ‘Change password’ as shown below. Enter a new password and confirm the new Yahoo password. Click ‘Continue’ to save the process. Create a secure password which consists of more than eight characters, non-dictionary words and a mix of alphabets, numbers and special characters. 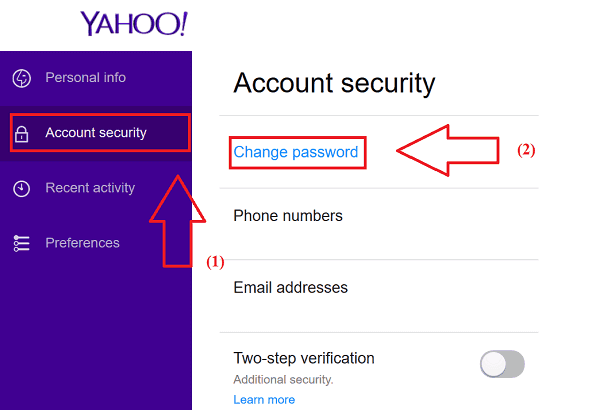 Step 4: Now, your Yahoo password is changed. 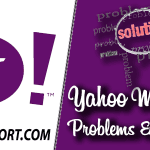 You will reach into Yahoo account recovery alternatives. Check whether you have a current email address or mobile number as a recovery option. If not, update the recovery info. You will see apps, sites, and services which are accessing your Yahoo profile, if you see any suspicious app or site, just remove them. You can change your Yahoo Mail password through Yahoo app also. Open Yahoo Mail app from the mobile menu. Choose Change Password. You’ll reach into the password change page. Enter a new Yahoo password, confirm it and continue. Open Flickr app and tap on profile icon. Tap on Change password and follow the instructions on the screen. Forgot Yahoo Password? 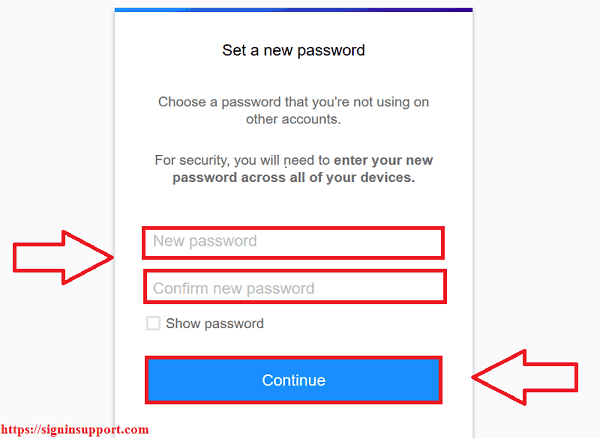 How to reset Yahoo password?